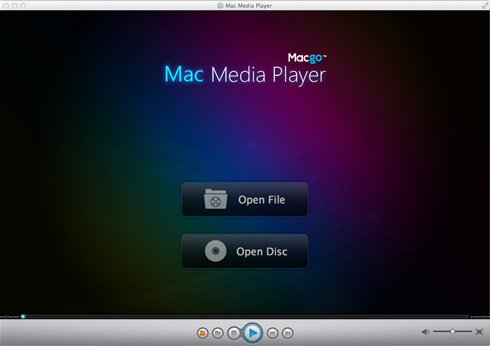 Mac Media Player is best all-in-one media player that can support all media categories and formats for Mac OS X in the world, including MacBook Pro, Air, Mac mini, iMac, and Mac Pro, with OS 10.5+ to 10.8. 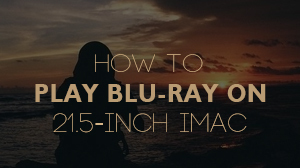 It is designed to play all media formats of movies, videos, audios, music, and photos with high definition, such as DVD, VideoCD, MOV, MKV, AVI, FLV, WMV, MP4, MPEG, RMVB, MP3, WMA, AAC, AC3, etc. 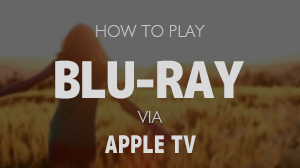 With the Media Player for ﻿﻿Mac, you can transfer DVD, VCD, or HD videos in other media formats on not only HDTV just by a clicking and dragging, but also iPhone/iPad/iPad mini/iPod touch via its exclusive AirX function. 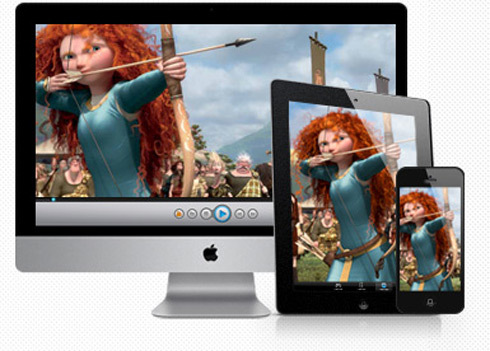 Mac Media Player software is able to upscale video files to high quality. 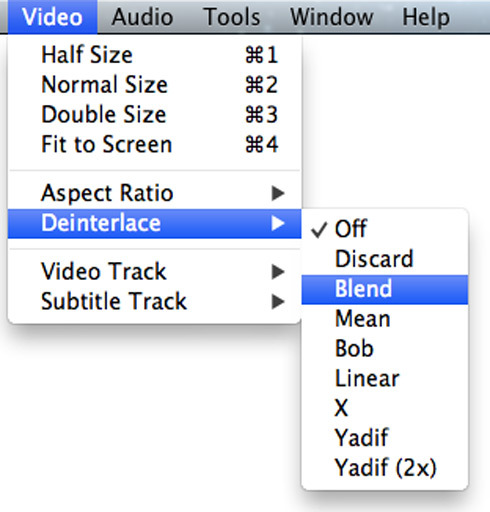 With the "Deinterlace" function, it is possible to improve the picture quality of some home videos to a higher level. 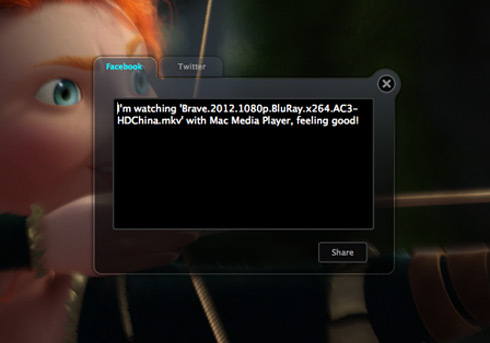 Another feature of Mac Media Player worth mentioning is its ‘Share’ function, by which you can directly recommend the movie information you like or share your reviews or comments about the movie to all of your friends on Facebook or Twitter anywhere and anytime. 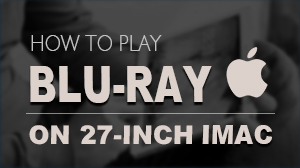 Friendly UI, ultrafast speed, easy and intuitive operation as well as high definition of up to 1080p and DTS7.1/5.1 audio system will allows to have a brilliant HD media entertainment by Mac Media Player. 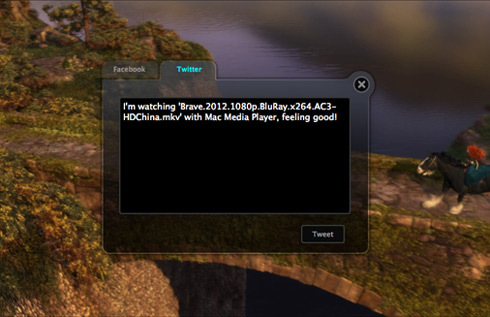 For more information and free download of Mac Media Player software, please visit Mac Media Player webpage.